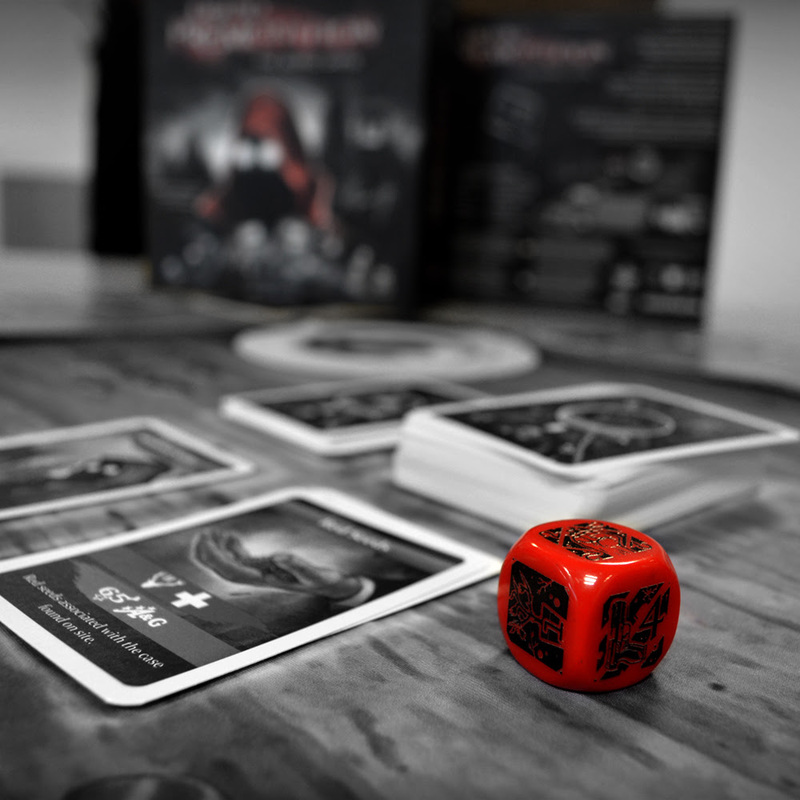 Retail Version of The Deadly Premonition Board Game is Coming in 2018! 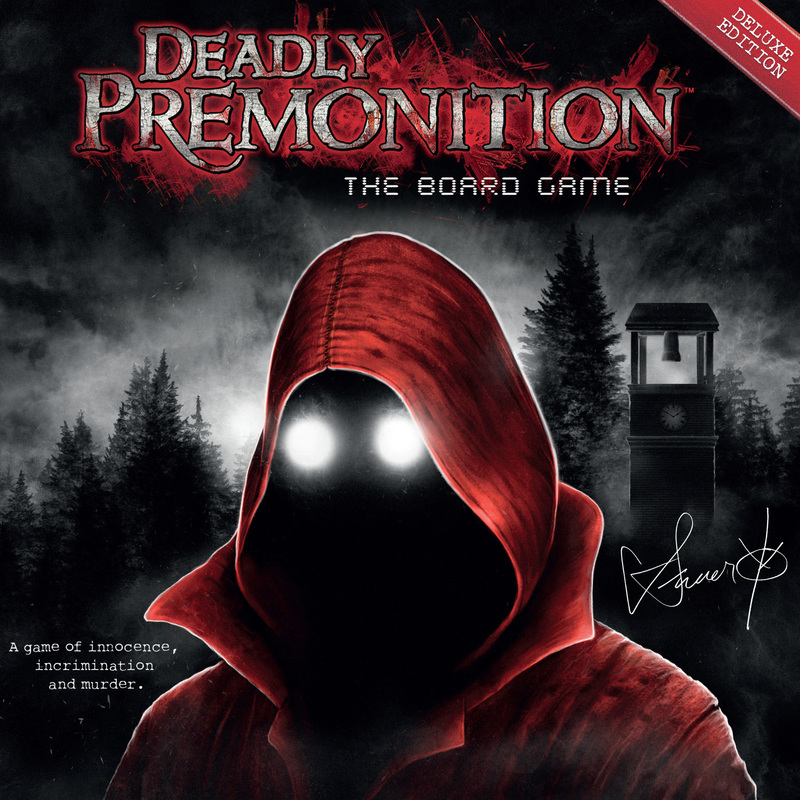 Exciting news for those who missed out on backing the Deadly Premonition Board Game Kickstarter a few months ago you can pick up a copy at a retail store very soon! 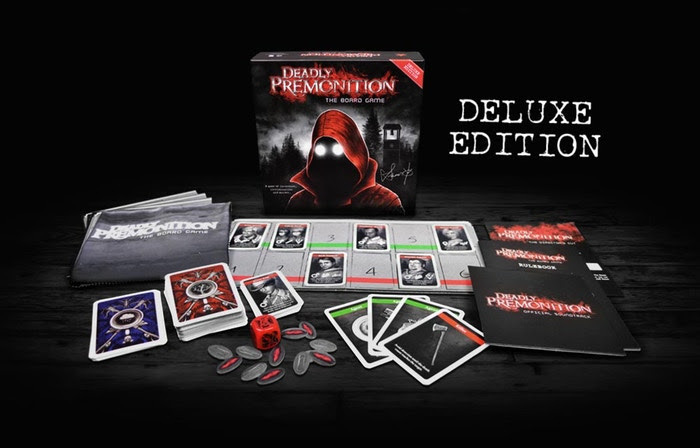 The board game will launch as a new “Deluxe Edition” featuring premium game-enhancing items such as the custom die, original soundtrack, a themed gaming cloth, and a PC download key for the Deadly Premonition PC game at selected retail stores across the USA and Europe (as well as the Rising Star Games store) on January 31, 2018 for $59.95.